As ad spend continues shifting to mobile, it is more crucial than ever for marketers to understand the effectiveness of every component of their campaigns. Enter mobile attribution, a must-have when looking for thorough and accurate campaign measurement, and the heart of the modern mobile marketer’s tech stack. At our recent MAMA (Mobile Attribution & Marketing Analytics) London event, we presented updated stats for the state of app marketing in UK and Western Europe, including industry-first predictions highlighting the growing rate of app installs and app install ad spend between 2017 and 2020. What are the key trends of app install ad spend through 2020? It is now widely-documented that mobile marketing is exploding, already surpassing desktop and TV as the industry leader. In fact, according to a recent study by eMarketer, mobile will claim 70% of the total digital advertising space. Within mobile, however, one aspect stands out as increasingly more important: app install ad spend. As brands seek to foster long term connections with customers, apps are becoming more relevant as they more easily facilitate these connections across multiple channels. 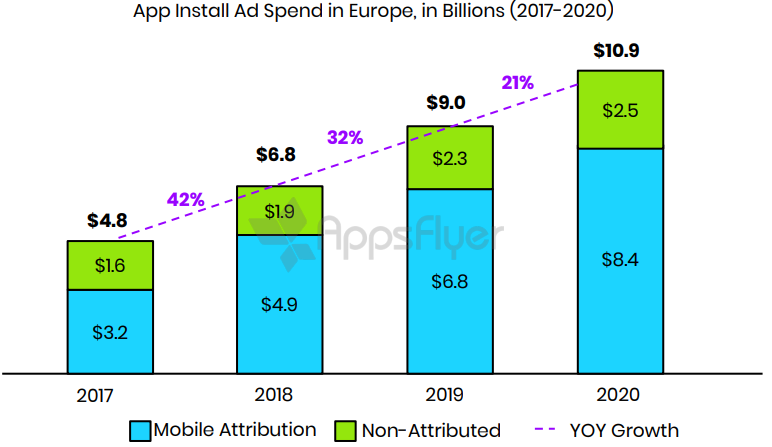 Put simply, app install ad spend is taking an increasingly large chunk of the European mobile advertising budget. It’s up to digital marketers to understand these trends in order to both measure and position their own marketing activities effectively. So how much are marketers spending on app install ads exactly? The attribution market group installs were attributed to a specific source by a mobile attribution provider. In other words, the user journey from app install ads to install was measured by these providers. While the vast majority of the data came from AppsFlyer’s own database, third party market share data was also applied here to extrapolate the total market share of attributed installs. On the other hand, non-attributed installs were all marketing-driven installs that were not measured through a mobile attribution provider. While the overall number of installs continues to rise steadily, attribution is taking more and more of the market share each year at 39% yearly growth on average while the number of non-attributed installs continues to grow at only 16% on average. What is the current market relationship of attributed to non-attributed installs? Evidently, the numbers have spoken: more and more, marketers are able to measure and assess their user’s journeys to their app and within their app – and take advantage of this capability. With the rise in mobile advertising has come greater reliance on mobile attribution, as seen by similar trends in the two graphs shown. 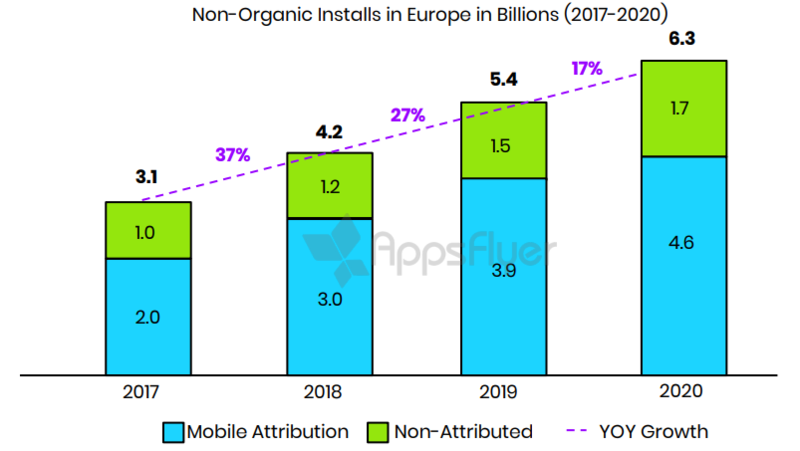 In 2017, two thirds of all non-organic installs in Europe were attributed to a media source. We predict that by 2020, that number will grow to 3 out of 4 non-organic installs. It is therefore becoming not only desirable to know and follow user traffic for your app, but essential in order to execute effective mobile ad campaigns in the persistently more competitive mobile landscape. Matching ad spend trends, the number of attributed installs will grow by 130% between 2017 and 2020, though the percentage of annual growth will gradually lessen as more app users and installs enter the mobile landscape. Likewise, similar to the rates of ad spend growth shown above, non-attributed installs will increase by 70% in the same time period, overall representing not even half of the predicted doubled new installs. In general, the total number of non-organic app installs will jump by 103% from 3 billion to over 6 billion — more than double the original amount in only three years. Due to the complexity of these predictions, we used 5 different statistical models in order to determine the future trajectories above. These models included Support Vector Machine (SVM) and K-Nearest Neighbor. These results were primarily derived from AppsFlyer’s own historic data, a sample which included 35 billion installs, $10 billion in ad spend, and 70,000 apps. Other parameters were additionally used, including 3rd party mobile attribution market share data, CPI prediction per region, number of apps in the app stores, and the number of installs. Once gathered, the cumulative data was specifically divided into two main categories as shown: the attribution market share of non-organic installs (excluding Firebase and Facebook analytics for apps) and the non-attributed market. As mobile is increasingly more adopted by marketers, app install ad spend is expected to boom, more than doubling until 2020. The mobile attribution market in Europe will certainly grow, at the expense of the non-attributed market, as more apps realize the need. From our data, higher cost, along with more paid campaigns, more apps, increased mobile use, and more users, has resulted in increased ad spend. With maturity, both install and ad spend growth slows but remains robust. As more money pours into the landscape, fraudsters will continue to seek opportunities for a piece of the pie. Ongoing protection is therefore a top priority. Growing ad spend means more opportunity for apps wearing their publisher hat and taking advantage of the increased spend to generate more revenue from their app’s ad real estate. 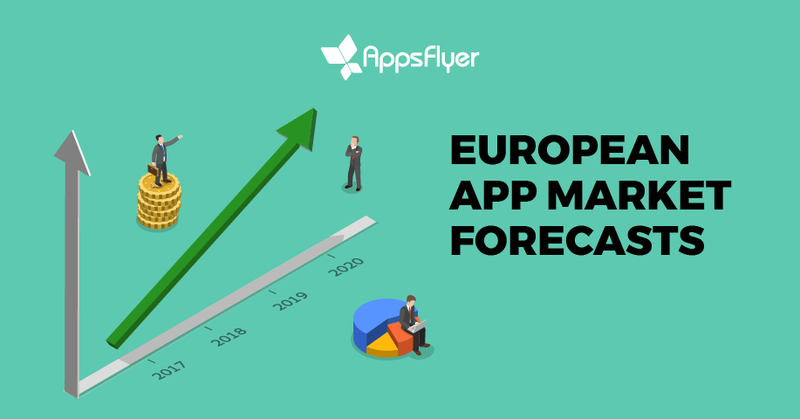 To sum up, it is clear that we can expect significant app installs and app install ad growth along with major marketing opportunities going into 2020 and beyond. Successfully riding that wave is very much dependent on effective measurement of app marketing activities and reliance on data-driven insights to guide decisions. Jillian is the content marketing manager at AppsFlyer. With a background in conflict analysis and resolution, she combines creative analysis and strategic drive to solve tough communication problems. 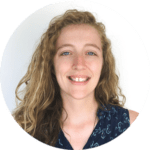 She is passionate about creating sustainable relationships between partners, marketers, and clients through data-driven content, and thinks often of uplifting future content strategies.